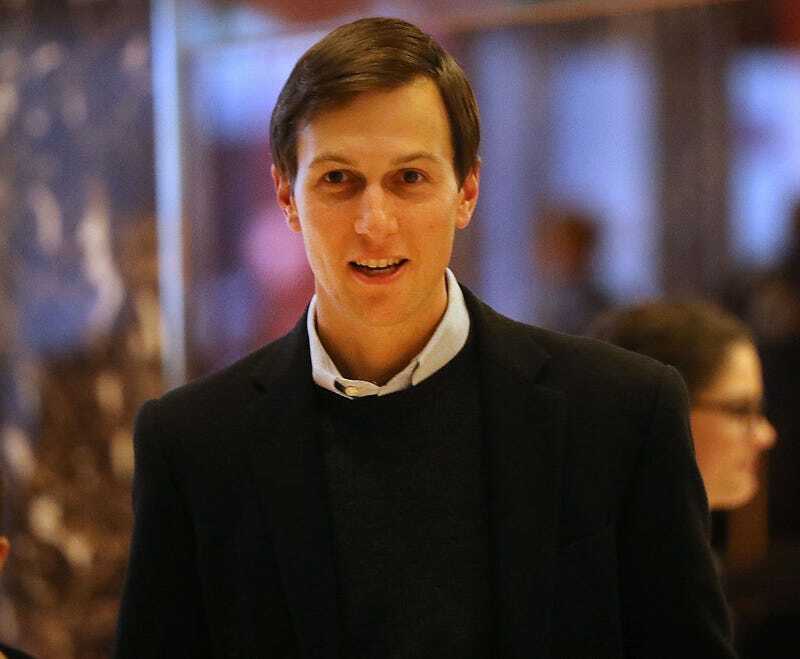 Although Kushy Jared hasn’t been scheduled to come in just yet, as one of the president’s top advisers, he’s a central part of the investigation, sources close to the situation told CNN. Last week, FBI Director James Comey told the House Intelligence Committee that federal investigators are looking into ties between the president and Russia. Some Democrats have even asked for Rep. Devin Nunes (R-Calif.) to step down as the head of the investigation after he made a stop past the White House to brief the president on investigation findings before addressing the committee. Meanwhile, President TrumPutin couldn’t be having a worse couple of weeks. First it was announced that the FBI was, in fact, investigating Russian connections to the election results; then his raggedy health care bill didn’t even get off the starting block. According to CNN, Senate investigators have begun interviewing witnesses in private and scheduling their first public hearing Thursday. We will have to wait and see how this all shakes out. Maybe I’m a bit of a conspiracy theorist, but I’m betting on heavy Russian collusion and then on a massive cover-up.